The Carmi Police Department is a full service agency. 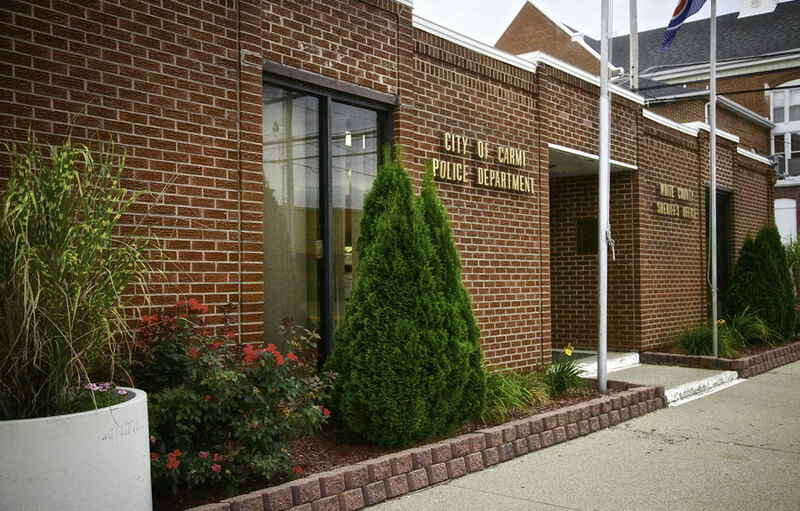 The Police Department provides twenty-four hour service to the community and is responsible for the enforcement of all laws and ordinances of the State of Illinois and the City of Carmi. The Police Department is responsible for the investigation of all criminal incidents, traffic collisions, special traffic enforcement, planning for special events, as well as enforcement of City ordinances. The Police Department functions as an educational resource for area agencies and schools. The Police Department also coordinates and conducts crime prevention programs and educational programs to the community.